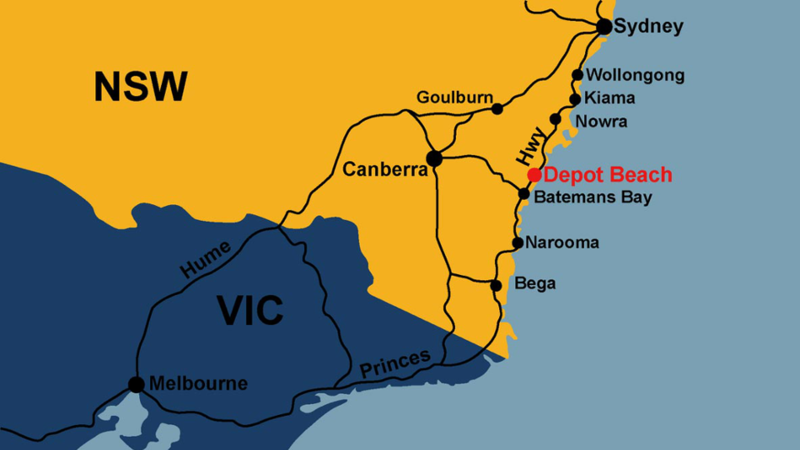 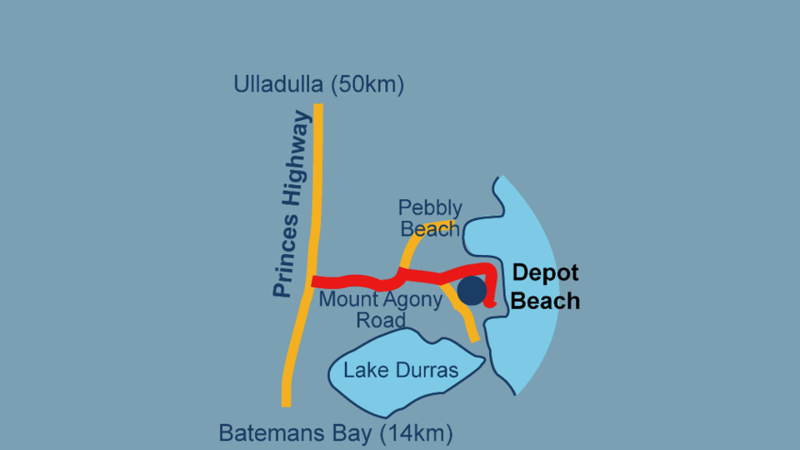 Look for the Depot Beach and Durras Lake North turn-off onto Mt Agony Road. 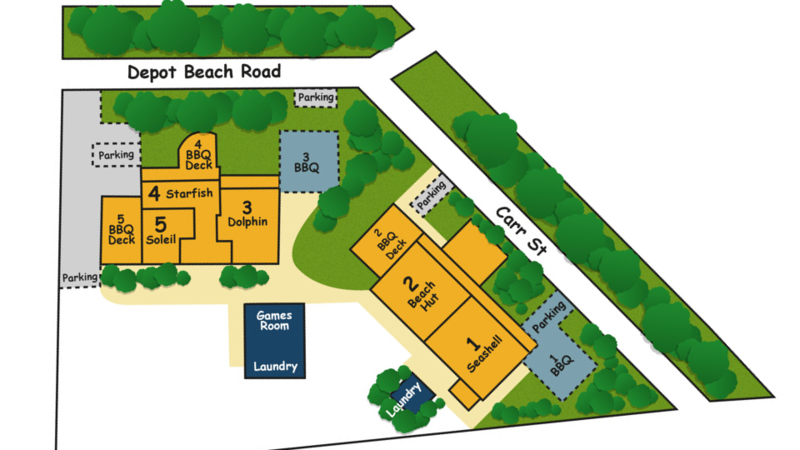 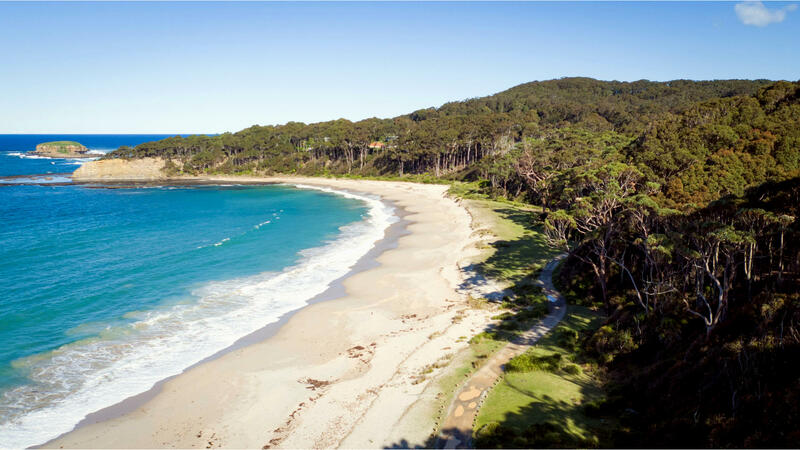 The cottages are part of the coastal village of Depot Beach, 8km off the Princes Highway and 14km north of Batemans Bay. 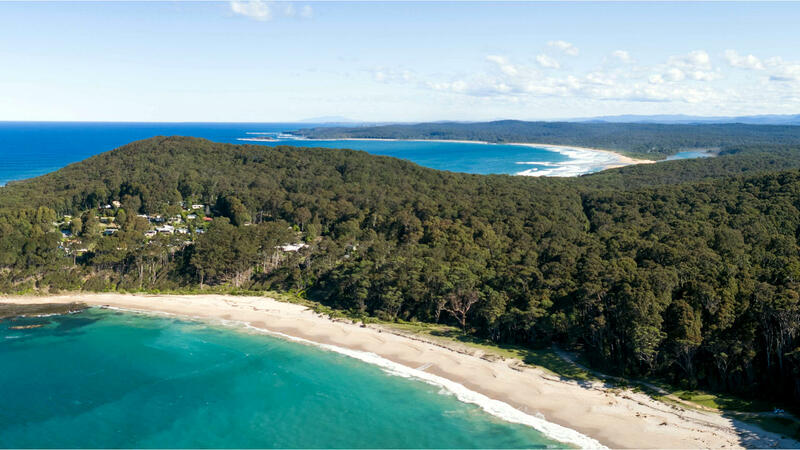 The moment you leave the highway and into the cool rainforest setting with spectacular towering spotted gums you realise this area is unique. 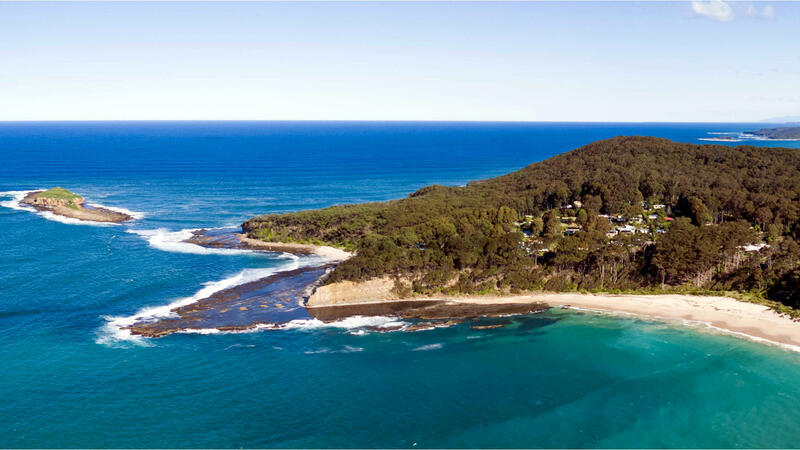 Leave your worries behind as you say hello to the local eastern grey kangaroos and watch the waves roll in.